The Northwest Florida Symphony Orchestra is a non-profit organization and relies on private support, corporate support and grants for financial support. Ticket sales and season subscriptions cover only a portion of the NFSO’s operating expenses, making contributed income vital for the continued excellence of the NFSO in its current season and beyond. Season donations to the NFSO are administered through the Northwest Florida State College Foundation a 501(c) 3 organization as designated by the Internal Revenue Service (tax ID # 59-2865698). 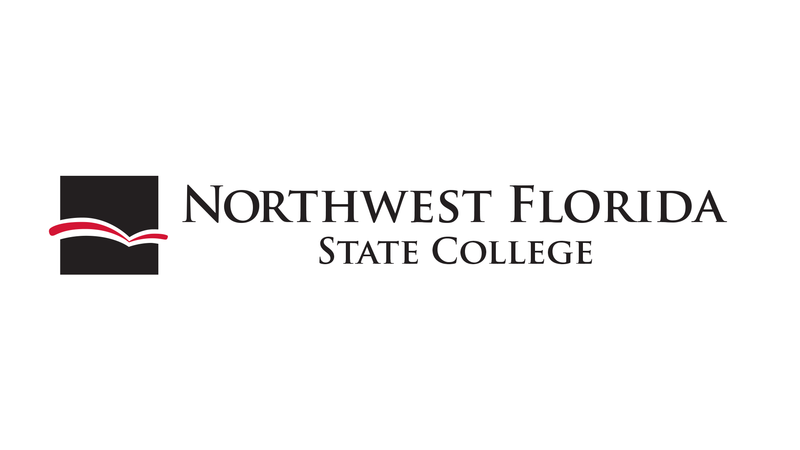 Donations to the Northwest Florida State College Foundation designated to the NFSO are tax deductible to the fullest extent of the law.